Roaches are usually spotted in your kitchen and bathroom. Have you wondered why these pests are found in those places? Your kitchen has maximum number of food items. Whether you keep food items for human beings, pets, or birds, you will get to see roach pests having a share of your foods. Roaches mainly come in your living zone for foods. If you assume that roaches will move around only in your kitchen, then you are assuming wrong. The foods of roaches are also found in your bathroom which are also major attractants of roaches. The bathroom provides water for roaches. Roaches scurry around your property because of water which they get in your bathroom.You cannot remove food and water sources from your place. But, you can remove cockroach pests from the zone you are living in. All you have to do is to get inspected your place inspected from a skilled roach inspector of our pest control company. The cockroach inspections Services will make your residence free from roaches. No matter where the roaches are seeking shelter, our pest professionals will bring all roaches out from your interior and exterior property. Which species of roaches you have spotted in the bathroom and in your other interior locations? Get an accurate idea on roach species from our pest guys who know the characteristics of the roach species. In general, you would tend to see Brown-banded roaches, sand roaches, flying roaches, German roaches, oriental roaches and Australian roaches scurrying all over your property. You will come to know the behavior, color, size and trait of cockroaches from our pest guys. Sweep your house thoroughly, especially under furniture and kitchen appliances where dirt accumulates the most. Shut tightly the doors of a refrigerator and cabinets. Your pets’ foods should not remain in the food bowls. Clean the bowls of your pets regularly. Keep the floor of your bathroom and kitchen sink dry. Every part of your house should be free of dust and dirt. The foods should be covered and sealed in the containers. If you want to get shot of the disturbance of roaches, then you should take inspection into account. When your house gets properly inspected by roaches, then there will be absence of roaches in your property. In our roach treatment plans, we give importance to the inspection process. Our cockroach inspections service carried out by the pest officers will expose all roaches from the unreachable breeding spots. 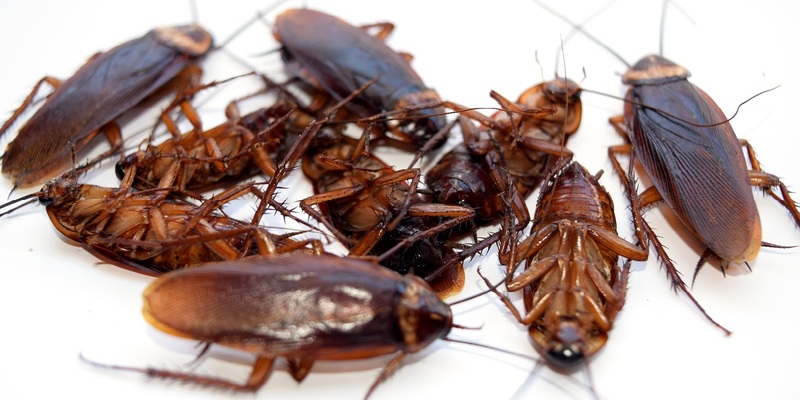 Our pest specialists will have a round in your house to see the root cause of roach invasion. With the help of all requisite equipment and the years of experience which our pest officers possess, our inspection team will assess your territory and every object of your house to bring roaches out of your residential precinct.